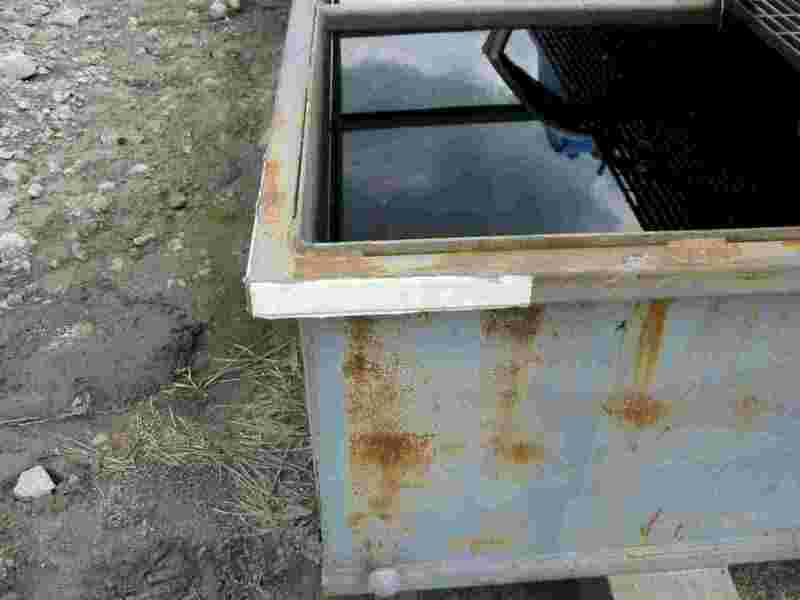 THE EPA MANDATES ALL FUEL TANKS MUST HAVE A CATCH PAN. DO YOU KNOW THAT IT COSTS $1.00 TO $2.00 PER GALLON TO PUMP OUT CONTAMINATED WATER? 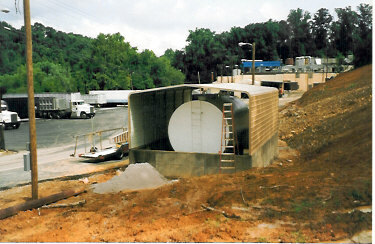 WE CAN COVER ANY SIZE TANK! 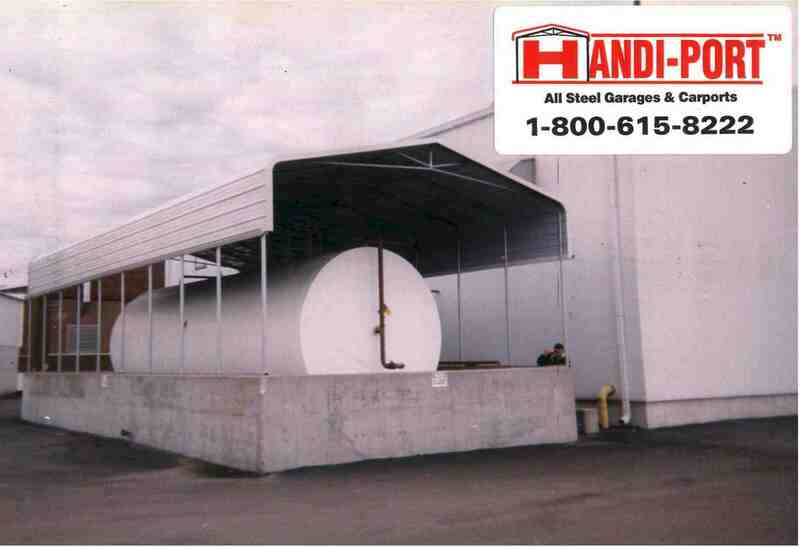 Are your outdoor fuel, gas and other storage tanks up to EPA standards?